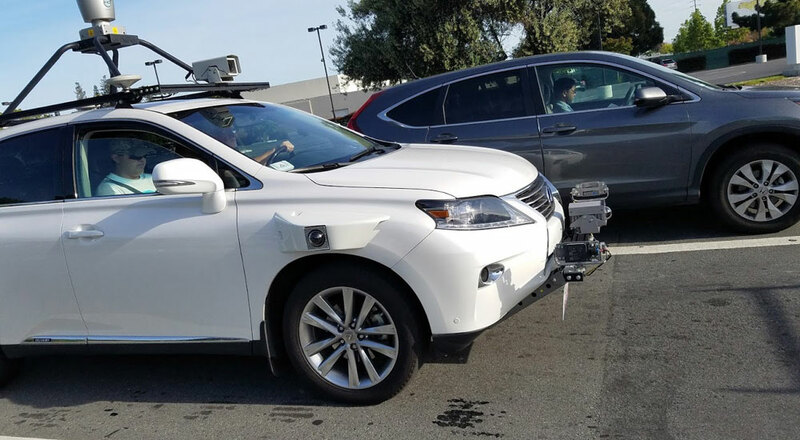 The white Lexus RX450h SUV emerged from an Apple facility this week and was kitted out with an array of sensors, according to a person who saw the vehicle and provided photos to Bloomberg News. The sensors included Velodyne Lidar Inc.’s top-of-the-range 64-channel lidar, at least two radar and a series of cameras. The sensors appear to be products bought off the shelf from suppliers, rather than custom-made, according to an industry expert who saw the photos. An Apple spokesman declined to comment. What goes into the decision-making process for choosing a self-driving test car? Battery capacity, cargo space, and all-wheel drive are just some of the considerations made by self-driving operators. According to Sam Abuelsamid, senior analyst at Navigant, the higher the autonomy of the vehicle, the more electricity required to power the car’s self-driving hardware.